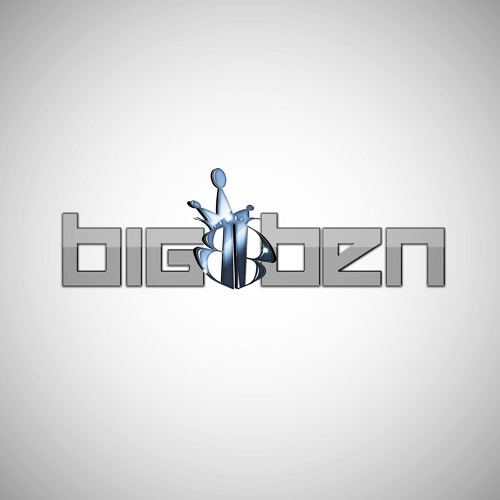 DJ Big Ben is a prominent name in the New York Club Circuit who hails from Brooklyn by way of uptown. He was inspired to become a DJ by his older brother who was a disco Dj. Big Ben discovered Hip-Hop on his first trip to the record store and has not looked back since.